GFCI stands for ground fault circuit interrupter. When a variance is detected in the electrical current, the GFCI outlet or braker will automatically shut off power to the protected part of the circuit. Generally GFCI outlets are required in walls and rooms where moisture or dampness can be. Typical places would include bathroom plugs, kitchen countertops, outside plugs, pool pumps, jacuzzis, and other wet and damp locations. 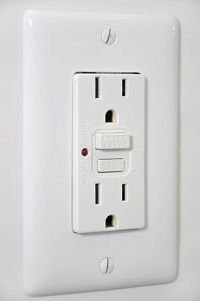 If you have noticed the your GFCI outlet is not working, you try pushing the reset button on the outlet. If this does not resolved the issue, call our New Castle County GFCI outlet repair experts to check the outlet. 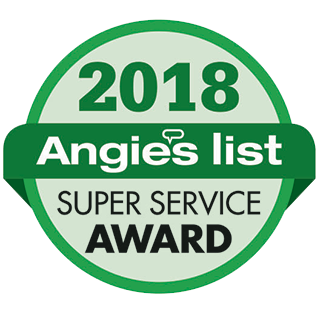 Our electricians can inspect, repair and install GFCI outlets and GFCI breakers throughout your home.